EcoClean Dry Carpet cleaning in Long Beach California that is safe and effective is quickly becoming the carpet cleaning method of choice by residents residing in the Long Beach area. Whether you are a stay-at-home parent or a parent that works full-time, keeping a home, pets and children safe is a number one priority. You do your best to keep your home clean and free of bad toxins and chemicals to keep your living environment healthy. Many times the carpet in homes is the one item that will get looked over. 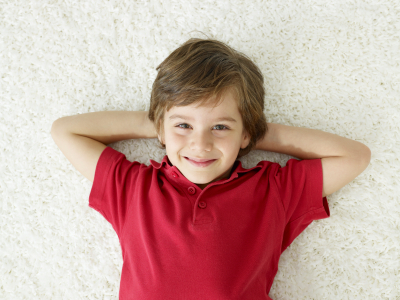 Keeping carpets clean can be a struggle with a busy family; a great option for you to consider for your carpets is organic carpet cleaning by EcoClean in Long Beach.